HEALTH TIPS : How to remain fit during Christmas Season? Yes, friends, I'm back! And guess what? I've been into (Sweet Potato) Camote Diet for two months and I'm excited to share with you the outcome soon! As you know, Christmas is just around the corner but this doesn't mean that we should stop taking good care of our health. Want to know my secrets every during Yuletide Season? 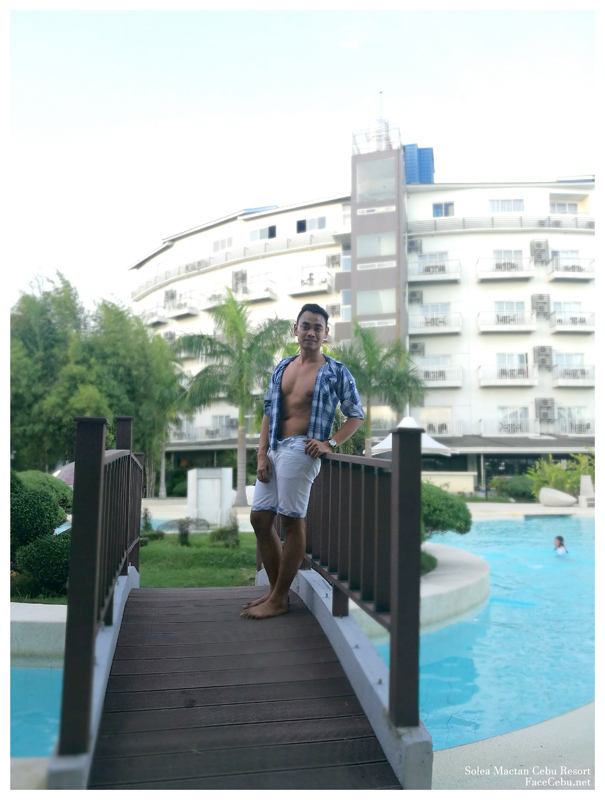 Cebu Fitness Blogger, Mark Monta at Solea Mactan Resort Cebu. I remember it was last 2013 when I posted Top 7 Holiday Fitness Tips For Christmas on this blog. And believe me, it works! So, let me highlight these tips with some add-ons! Check this out! 1. Regular Workout Schedule - During this season, everybody is busy with different kind of errands and activities. Sometimes, we forgot that we are human that sometimes, we need rest. But this is not an excuse that we will be forgetting to carry over our Workout schedules. It is very important to maintain regular exercise habit. If in normal days, you go for a jog every early morning, then do the same. Take note, Christmas seasons bring a lot of food on the table. This means we need to burn a lot! Chap chap! 2. 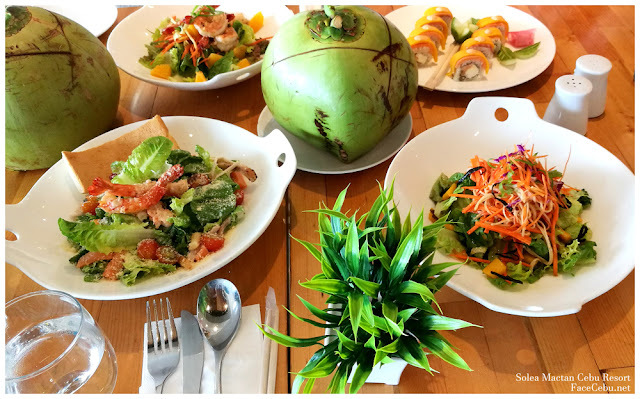 Eat Meal before Christmas Party - Am I sure about this? Very sure indeed! Why? Imagine, if you prepare your own meal at home - healthy meal - then you would tend to eat less during Christmas Party. And mind you, a lot of unhealthy stuff is being prepared for Christmas Party. If you are half full before the event, then you can avoid eating those Lechons and other oily/fatty foods at the table. 3. Pick Healthy Foods at the Buffet Table. But if you happen to be busy and was not able to get good eat, here's a quick reminder during Buffet time. Pick salad first, drink a lot of water or healthy juice, then pick healthy meat such as chicken breast, beef or steak. As much as you can, avoid eating sweets. Take note, it is the sugar that gives you fatty love handles and saggy bellies. After such, don't forget to take black coffee or tea so that digestion will normally process inside your tummy. 4. Keep the focus on Christmas Fun, not Food! There's always fun in every Christmas gathering. There are physical activities, games and other affairs. How about we should focus on these side of a Christmas party? Yes, join as many games as possible. In return, you burn some calories and the same time you're enjoying the event. Move more! Dance and Participate! 5. Drink a lot of water. Water has been very useful in everybody's diet. Keep dehydrated and drink more water, thus you might consume less food. 6. Get a good sleep. Of course, you'll be exhausted after a party but as much as your mind needs this (sleep), your muscles need rest too. Now, stop reading and go to bed Gym Rats!